Moving homes is a stressful enough endeavor even without the need for you to worry about managing an end of tenancy cleaning. At Cleaners St Albans we understand this perfectly well, which is the reason we have tailored a very comprehensive, cost efficient and reliable end of tenancy cleaning St Albans covering service which aims at one thing only – getting the job done as quickly as possible, up to the best results, so that you can forget about this aspect of your relocation and concentrate on other urgent and important things. An end of tenancy cleaning in St Albans solution from us is the perfect way to ensure that the rented property that you are vacating is going to be left in a good condition. Thus your landlord will have no reason not to return the rental deposit, which is a good thing from whichever angle you might look at it. After all, you can always use the money, right? At Cleaners St Albans we will help you do that. Our end of tenancy cleaning in St Albans offer however would be suitable for you not only if you are leaving rented accommodations, but if the property you are moving out from is yours too. 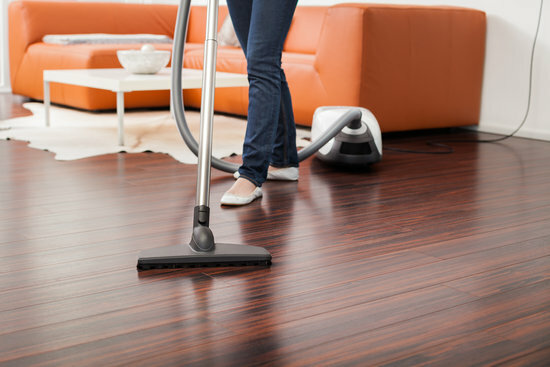 No matter whether you plan to sell it or put it on the market for rent yourself, you can use our expertise in cleaning and de-cluttering to make it more attractive to potentially interested parties. Thus you will be able to sell/rent your house or apartment quicker and on a better price. Give us a call today if you need further information on the methods that we employ when handling end of tenancy cleaning projects in St Albans. Our helpful around the clock customer support operators will provide you with quick answers to all your questions and based on the information that you provide us with, we will tailor an individual quote for the price of your project – you will find it to be pretty attractive, we promise. We are looking forward to being at your service any time you want us to. Do not forget that our schedule is flexible and comes with high availability – we will tailor it according to your needs and personal requirements. Copyright © 2019 Cleaners St Albans. All Rights Reserved.